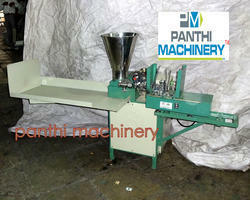 Production up to 100 kg dry/8Hr.only. 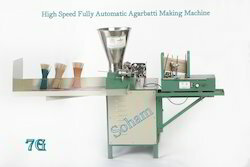 Machine Speed : 370 Stroke/ Minute. 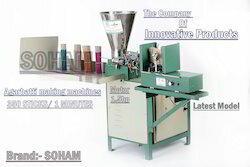 World’s high production up to 135 kg dry/8Hr.only. 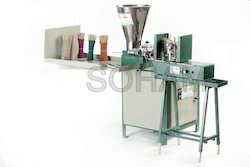 High-speed Automatic 450 Incense making machine. Production Capacity: 160 Kg Per 8 Hr. 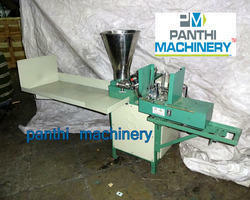 Production Capacity: 60-80 Kg Per 8Hr. 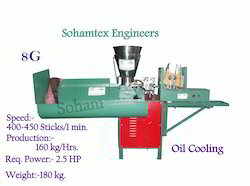 Auto stop when material was finished, raw stick finish and stick not pass from die. 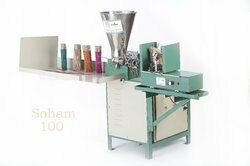 Counting: 8”-950-1000 pieces & 9”- 850 pieces. 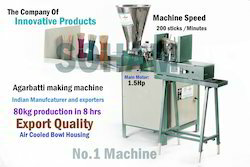 Looking for High Speed Incense Sticks Making Machine ?